But some of the stuff they put in soda isn't HFCS, it's RHFCS — really high-fructose corn syrup. High-fructose corn syrup is often singled out as Food Enemy No. 1 because it has become ubiquitous in processed foods during about the past 30 years — a period that coincides with a steep rise in obesity. One of the primary sources of high-fructose corn syrup in the American diet is soda. 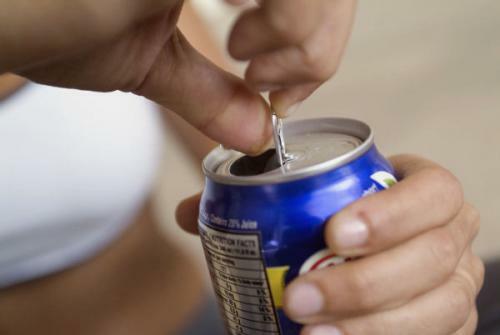 In fact, many public health advocates refer to soda as "liquid candy." That nickname is more apt than advocates realized, according to a study published online in October by the journal Obesity.